Can we please have everything? 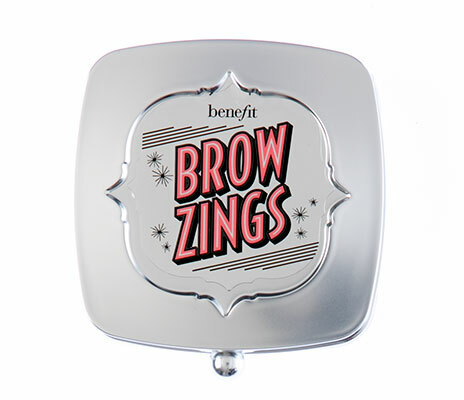 Calling all kilay-obsessed girls: Benefit just launched their new and improved brow collection! The line offers nine different products to address your every brow concern—sparse brows, bald patches, you name it, they’ll fix it. 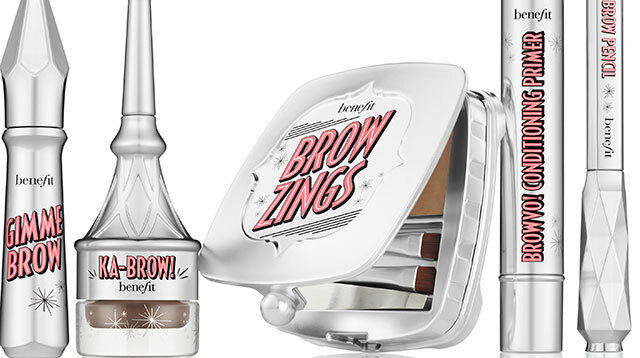 They’ve also upgraded their brow range to cater to more hair colors. Instead of the usual light, medium, and dark colors, numbers are used to identify each hue. 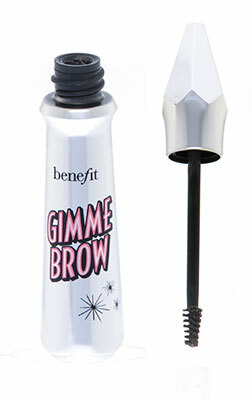 Of course, cult faves Gimme Brow and Brow Zings are still there, only this time, they’re even better. Can we talk about that beautiful chrome packaging? 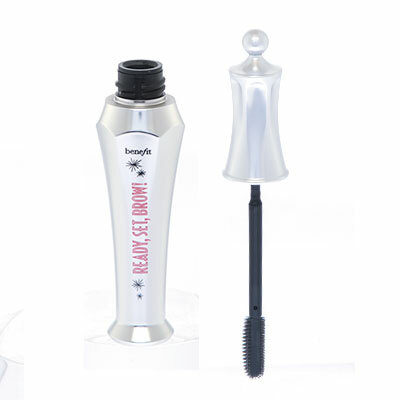 You can also choose from one of their three starter kits: True BrowMance (for soft, natural brows), Full Brows Ahead (for defined, refined brows), and Bold & Browtiful, (for bigger, bolder brows) for P1,900 each.